The Padel Federation of Ireland follows the rules of the International Padel Federation (FIP). All play in the sport of Padel is doubles format. 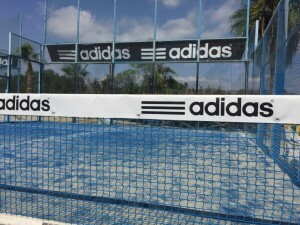 In the sport of Padel, the same scoring system is used as in the sport of tennis. 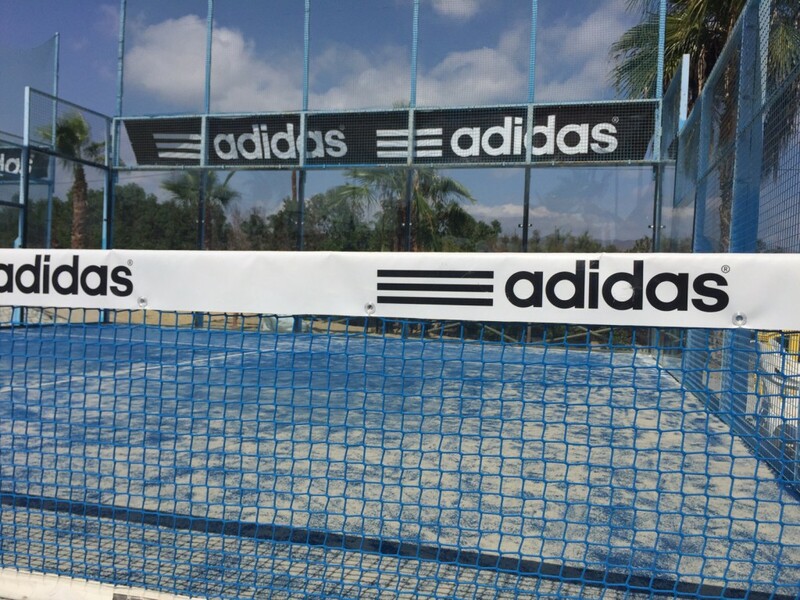 • In Padel, all play begins with an underhand serve from the right service court into the opponent's court diagonally across similar to tennis. • The server must allow the ball to bounce once before hitting it and the ball must be hit below waist level. • The serve must land in the opponent's service box. If the ball bounces in the service box and strikes the side or back wall, it is a valid serve and must be played by the opposing player. If the ball lands in the service box and hits the wire fencing, it is considered a fault. • The server must keep at least one foot on the ground when hitting the serve. The server's feet may not touch or cross the service line while serving. • In Padel, similar to tennis, the server has two opportunities to complete the serve. • The court lines are considered in play only during the initial serve. Otherwise, they are not a factor in determining the outcome of each point in the game between opposing players. • All players are permitted to play a ball off any of the walls on their own side of the court. • The ball bounces twice in any area on your side of the court. • The ball strikes you or your teammate while in play. • The ball hits the wire fencing, posts or any other fixture before going over the net or landing on the opponent's court. The ball is considered out of bounds and a point is given to the opposing players if the ball hits the wire fence or walls before bouncing on the opponent's side of the court. The ball can be taken out of the air by any player except on the initial serve and the return of serve.